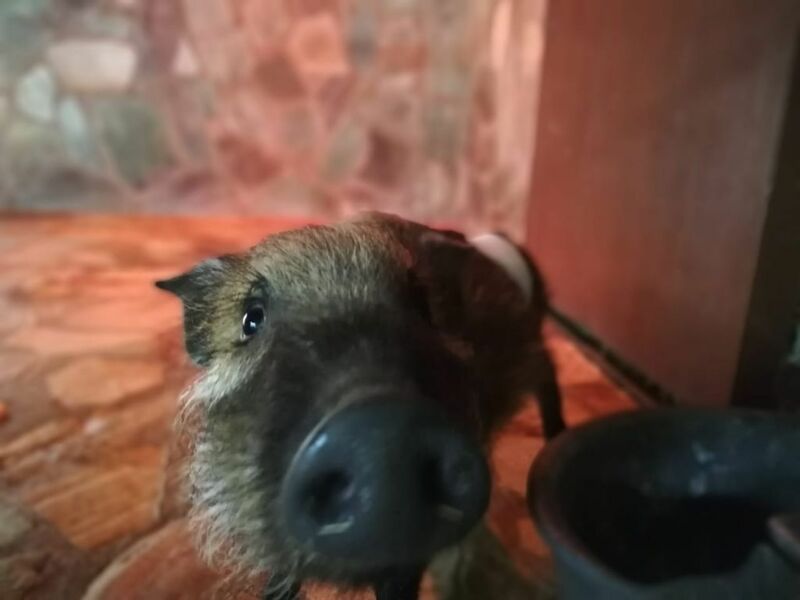 Miss Piggy, the little bush pig that joined us in July 2018, has fully healed and are stronger than ever. After being seriously injured, our team assisted with the amazing Dr Rodgers to get the little one back on track and ready to be released back to the wild. Earlier this week, Miss Piggy said goodbye to her temporary family here at HESC to once again go roam the grass of the bush where she belongs. She quickly trotted away after the door of the crate opened. To read more about her time at HESC, click here. We are thankful to our team and Dr Rodgers for getting her to her full health.